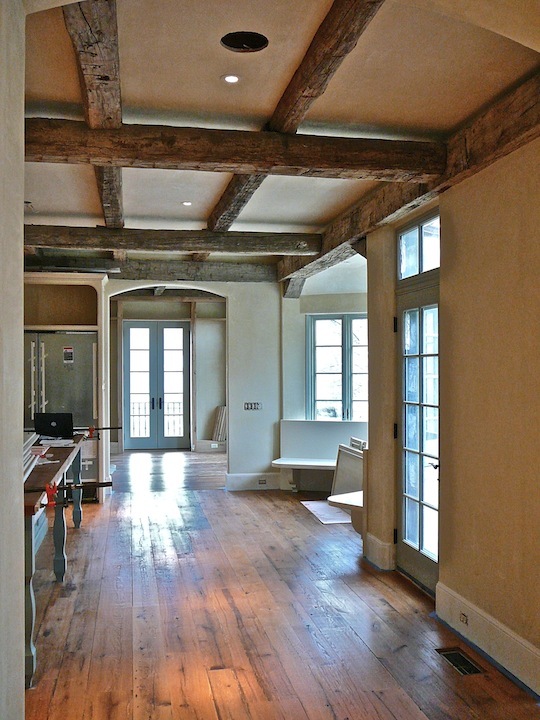 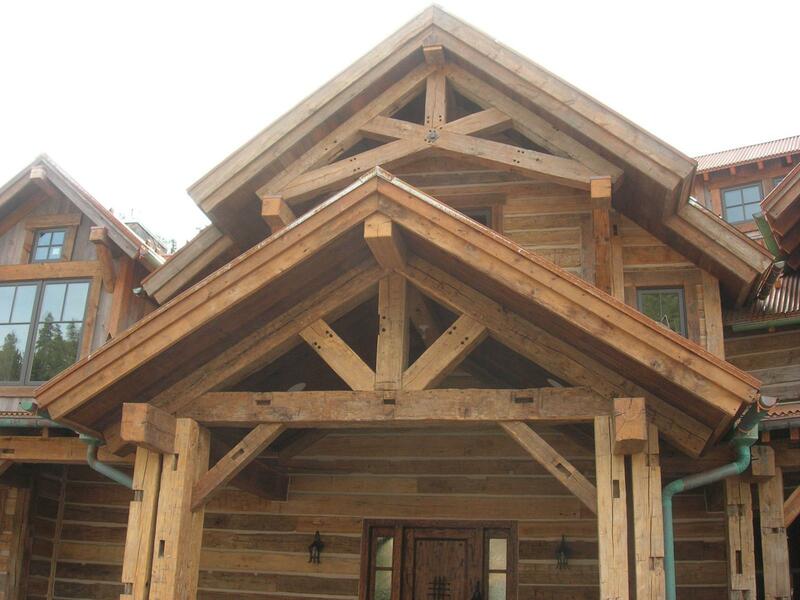 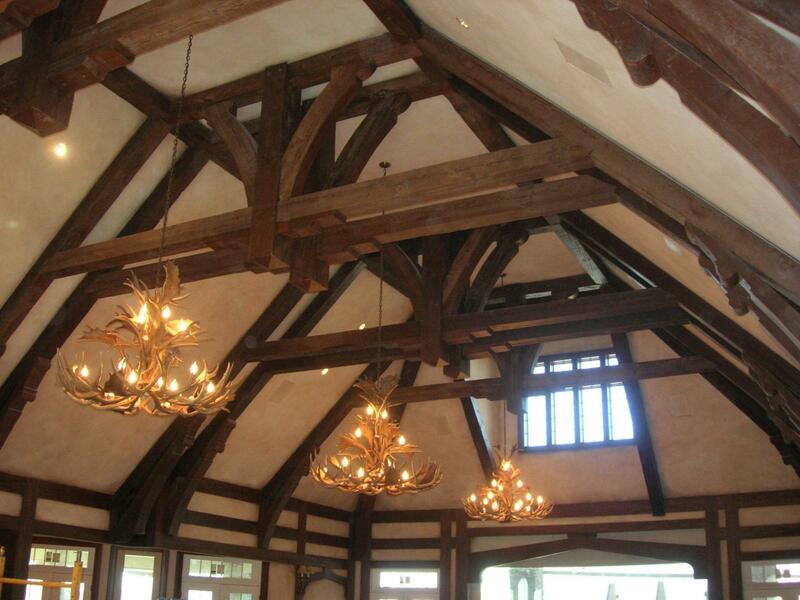 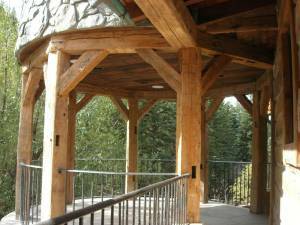 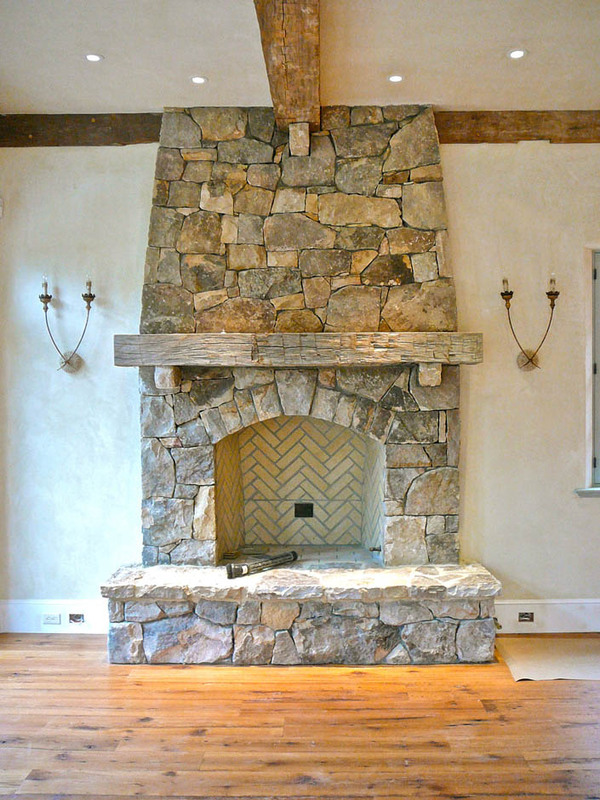 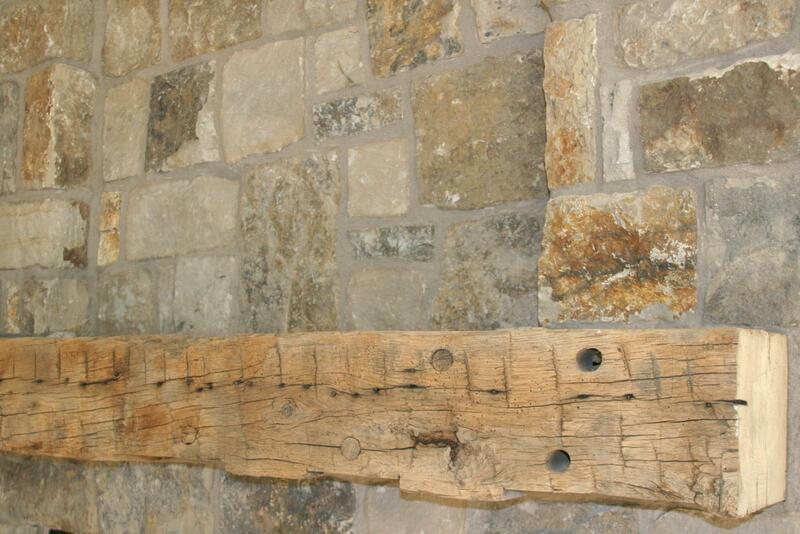 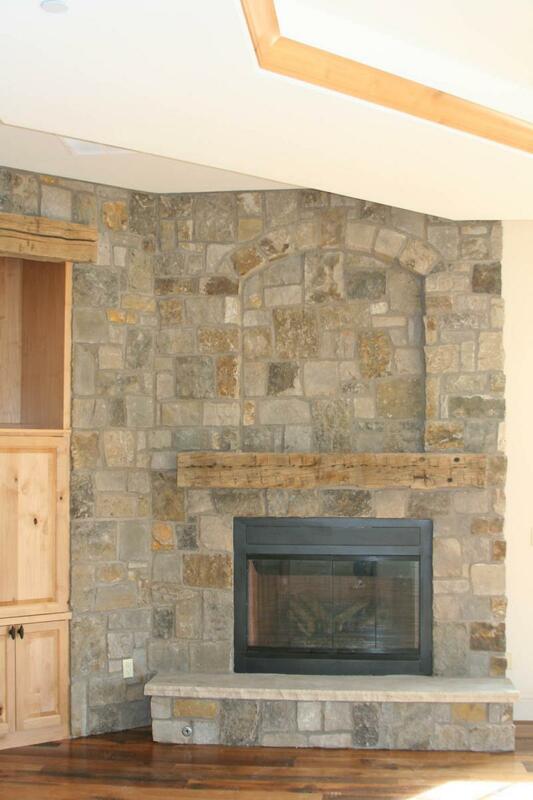 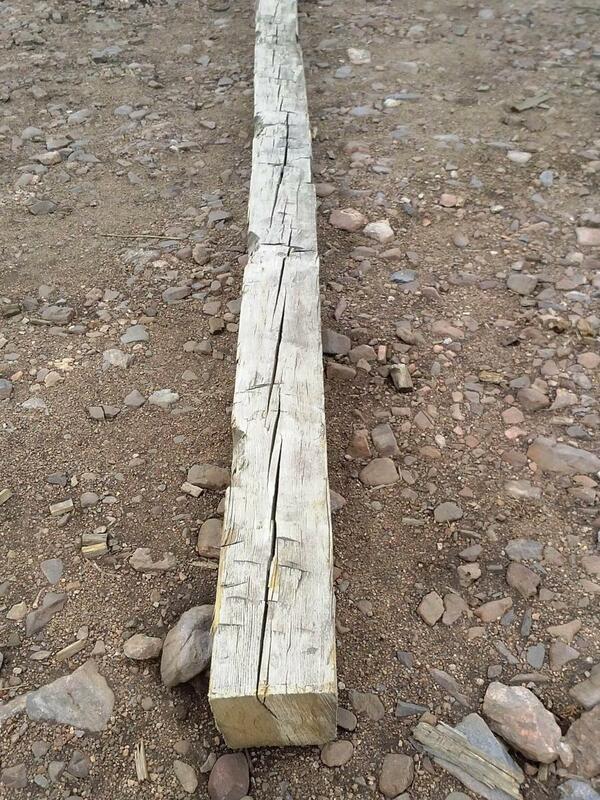 The beauty and distinction of our hand-hewn barn beams will withstand the test of time…. 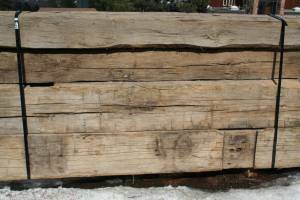 As wooden structures from the 19th and 20th centuries are salvaged, the material comes to the mills in the form of large timbers. 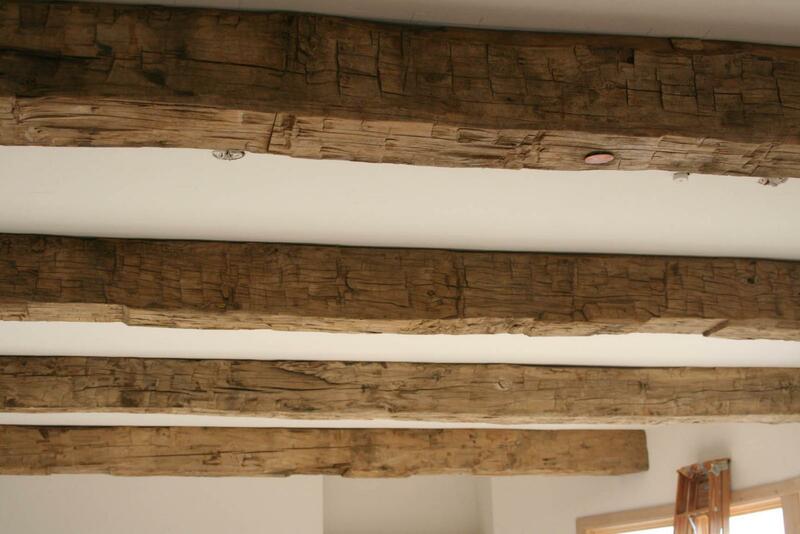 These aged, structural timbers have stood the test of time, now it’s their time to shine in your home or business. 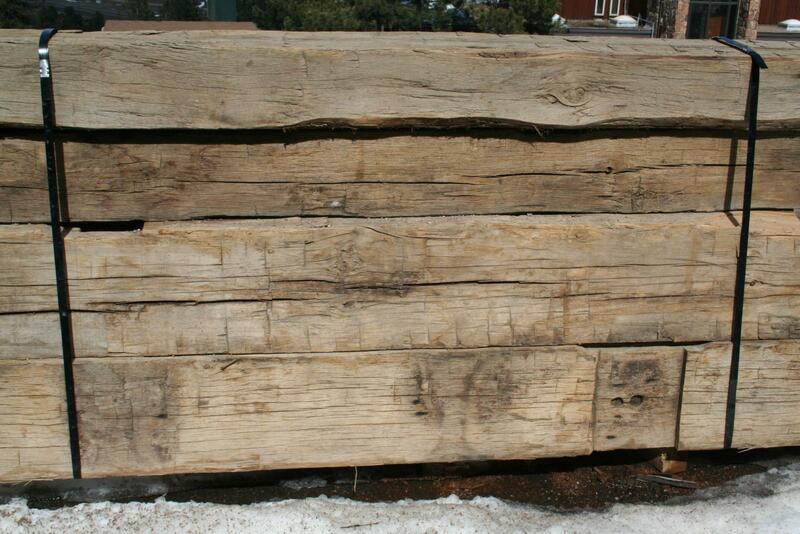 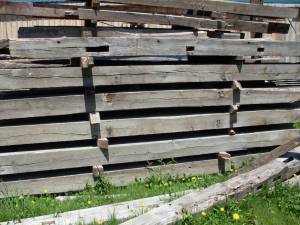 Often this material is re-sawn to produce planks which are milled into wood flooring. 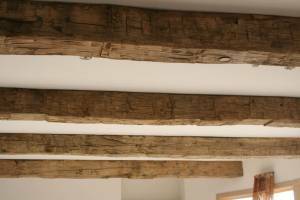 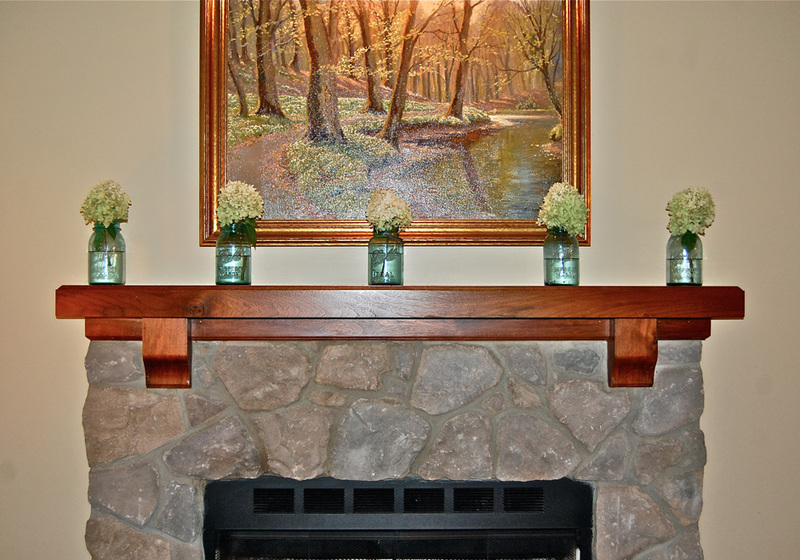 Reclaimed timbers, beams and mantels can be used for anything from exceptional flooring to decorative truss work, or perhaps for a mantel above your fireplace. 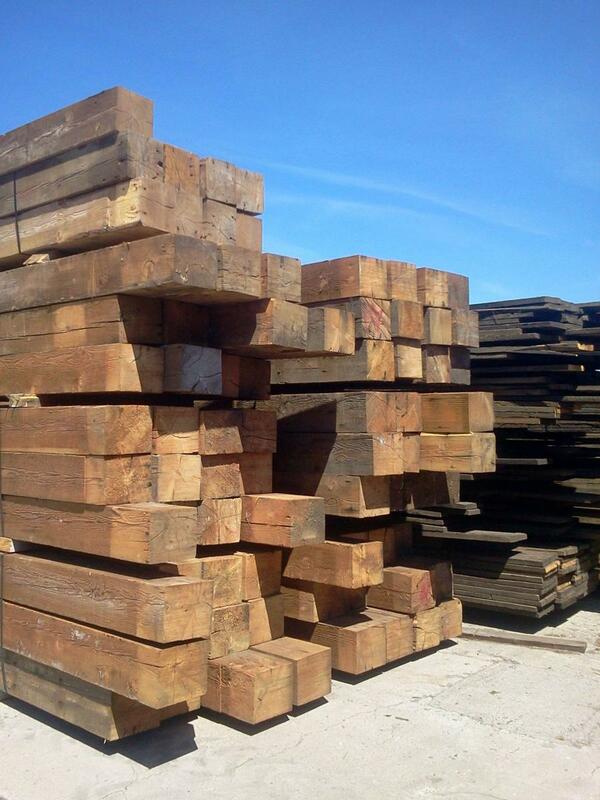 They perfectly complement any project from the most rustic to the most modern of designs. 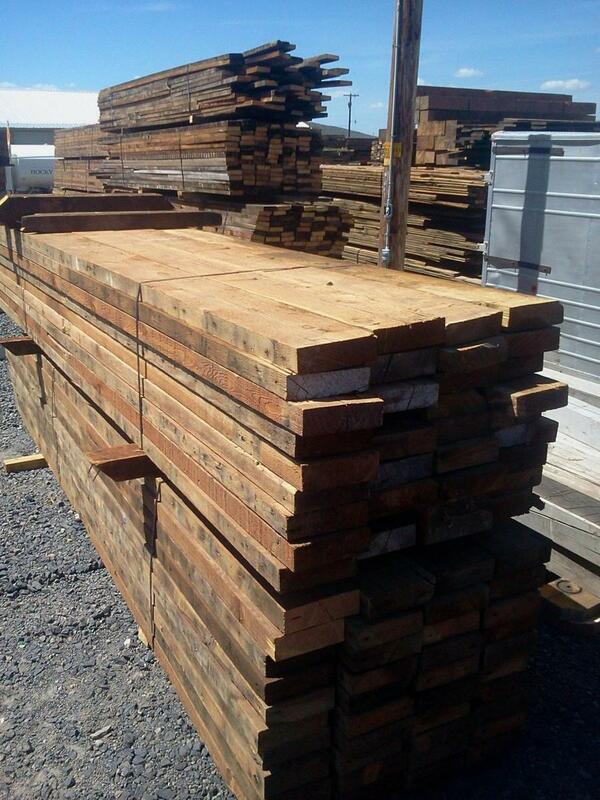 Use reclaimed rough lumber for creating extraordinary custom cabinetry, decorative wooden furniture, trim, mantels and more! 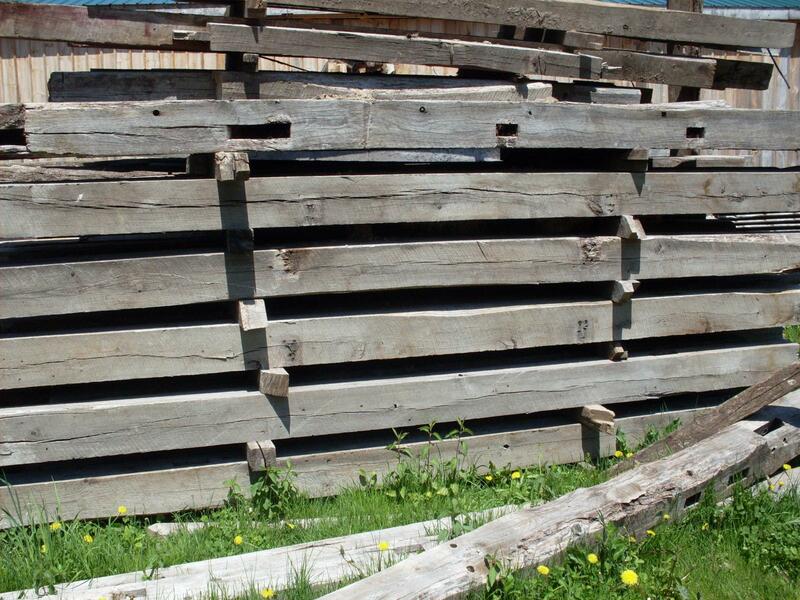 This material can be de-nailed, kiln or air-dried, defected and stacked. 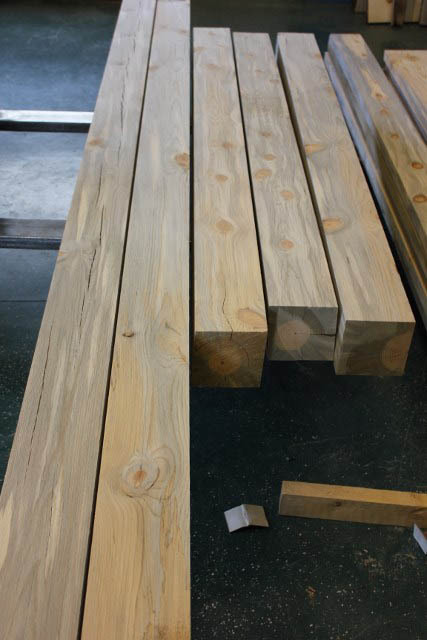 Material can be ordered to most specifications, including custom widths and thicknesses. Orders are priced individually depending on desired species, sizing and availability. 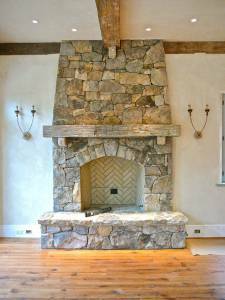 Please call for a personalized quote.